This update is relevant to fleet managers, but if you are interested in our product, technology, or are just feeling a bit nosey, feel free to read on. 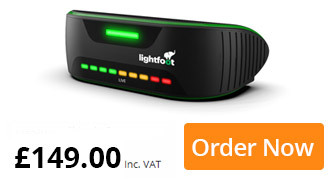 Lightfoot’s engineers have been hard at work improving our product and service over the last few months. Well, they always are, but they’ve just released some very important updates to the Lightfoot portal that you will want to hear about. 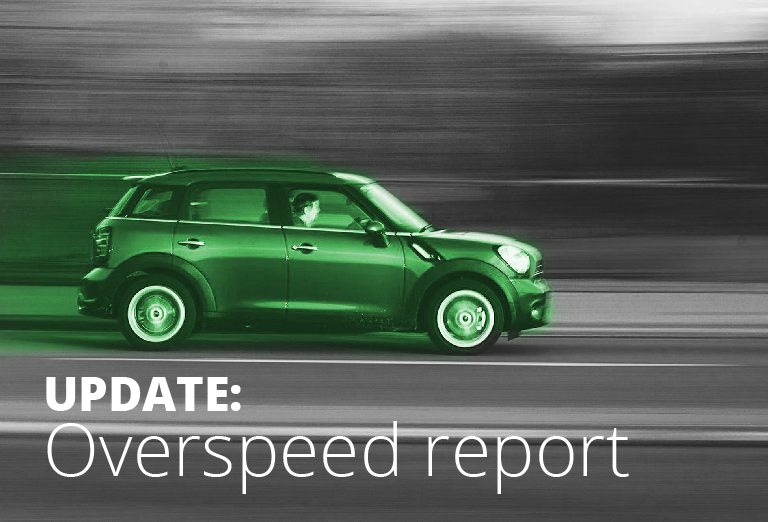 Today, we go into the detail of our upgrades to overspeed reporting. Expect to see a few more new features announced in the coming days, so keep your eyes on our news site. The appearance and functionality remain the same – you still access overspeed reports by either clicking on the Overspeed widget on your dashboard or via the Tracking and Reports buttons on the left-hand menu. You can still separate reports out by driver, vehicle, fleet level, or your entire fleet. The changes have been made to the structure of the reports and will hopefully make using and interpreting them a little more intuitive. Events are now broken down by single Speed Limits, rather than Speed Limits Involved and Avg Speed Limit. We have now separated the Avg Overspeed column into Avg Overspeed and Avg % Overspeed. This simply means that overspeed events are now displayed as a percentage of the speed limit and in mph, rather than solely as a percentage. The only other change is to Peak Speed (previously Max Speed). Peak Speed is measured as the highest speed reached during the overspeed event. These changes will hopefully make reading and utilising your overspeed reports that little bit easier. Everything else still operates in the same way – map views, report downloads, and date ranges – but if you do have any questions, contact your Account Manager today and they will be happy to help.